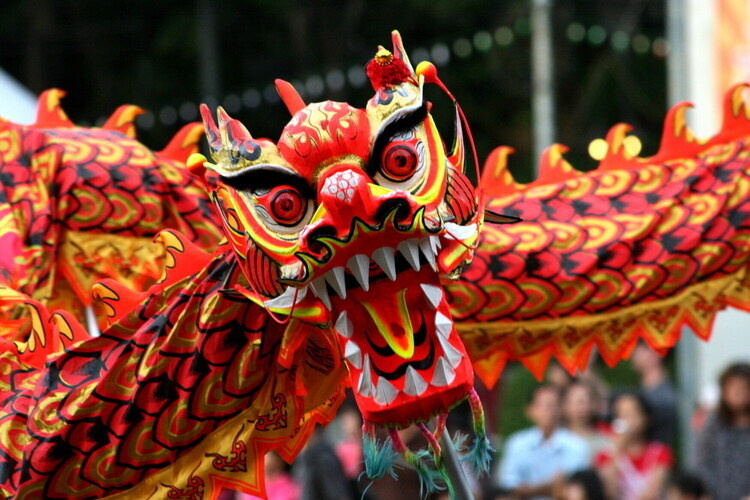 Chinese New Year is one of the most widely celebrated holidays in Asia. The festival begins on Tuesday, February 5 and lasts until Tuesday, February 19. 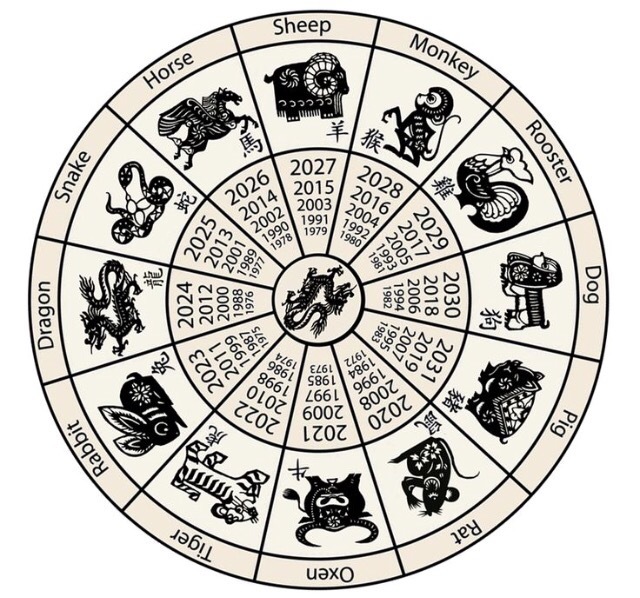 According to Chinese zodiac, 2019 is a Year of the Pig. Here are 19 interesting facts to start off this lucky holiday. 1. The date fluctuates each year. The phases of the moon dictate the day in which Chinese New Year will begin. 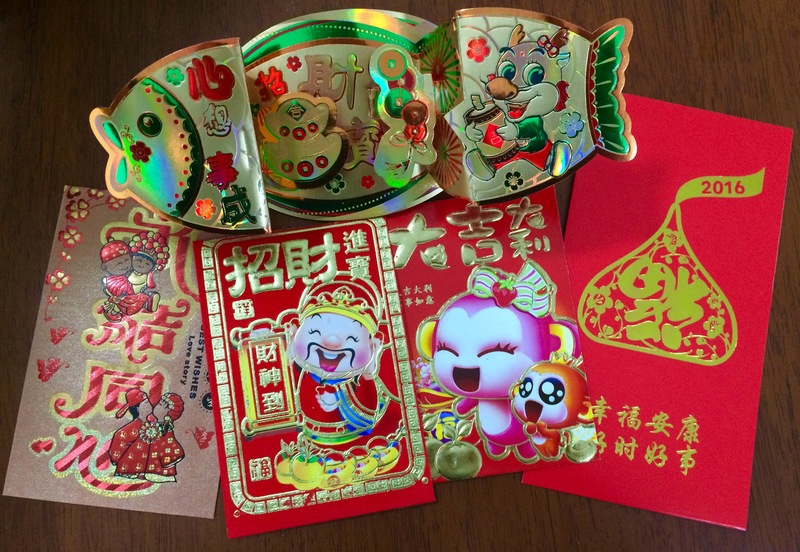 The celebration uses the lunar calendar and typically falls between January 21 and February 10. 2. It is also called Spring Festival. The holiday marks the end of winter and the beginning of spring; therefore, many people across China refer to the celebration as the Spring Festival. 3. The largest human migration in the world happens for Chinese New Year. Over 500 million people travel around China by cars, planes, trains, buses, and boats in order to reach their families for the celebration. 4. Stores have huge sales and discounts. 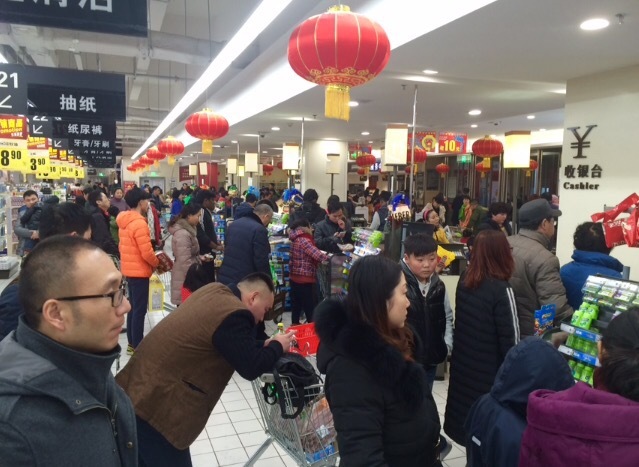 The weeks leading up to the lunar celebration is the biggest shopping season of the year. It’s similar to the Black Friday rush in America, aside from having significantly larger crowds. 5. Everyone turns one year older. Regardless of someone’s actual birth date, everyone turns one year older on New Year’s Day. 6. There is a legendary monster. 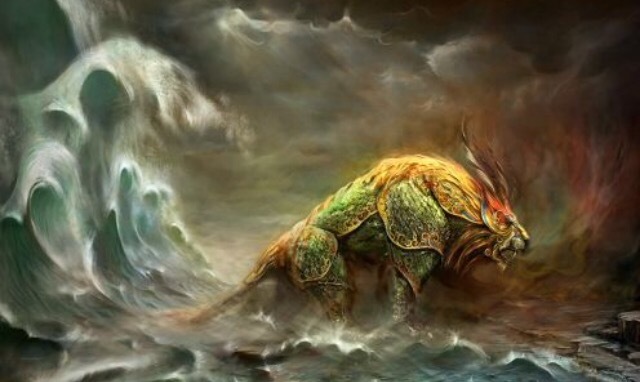 On the night of New Year’s Eve, legend says Nian, an evil monster with sharp horns and a long body, emerges from the deep dark sea to eat people (preferably children) in China. People light candles, paste red papers on doors, and burn bamboo in order to scare Nian back to the sea. 7. People open doors and windows. At midnight on New Year’s Eve it’s tradition to fling open the doors and windows of a house to let the old year out. 8. People purchase new clothes. Wearing new clothing for the holiday symbolizes a fresh start and the welcoming of the new year. At New Year’s Eve dinner, everyone will wear a new outfit. 8. There are A LOT of fireworks. 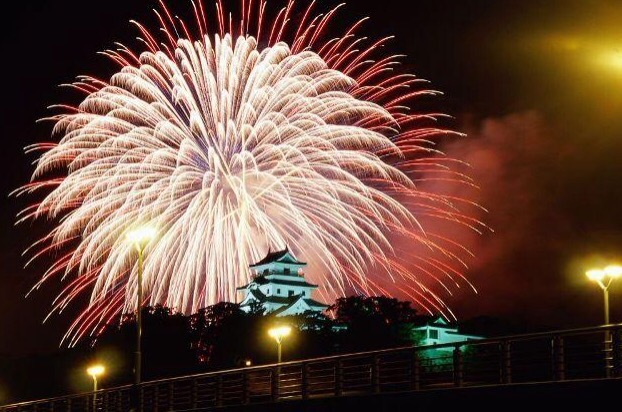 When the clock reaches 12 o’clock on New Year’s Eve night, people set off fireworks to scare away evil spirits and welcome the new year. Chinese New Year has some of the largest firework shows in the world! 9. Each year of the Spring Festival is named after a different animal. The holiday runs on a 12-year cycle and once the 12-year-cycle comes to an end, it starts over. The 12 celebrated animals are: rat, ox, tiger, rabbit, dragon, snake, horse, sheep, monkey, rooster, dog, and pig. 10. Red is a lucky color. In Chinese culture, red is the symbol for happiness, energy, and good luck. 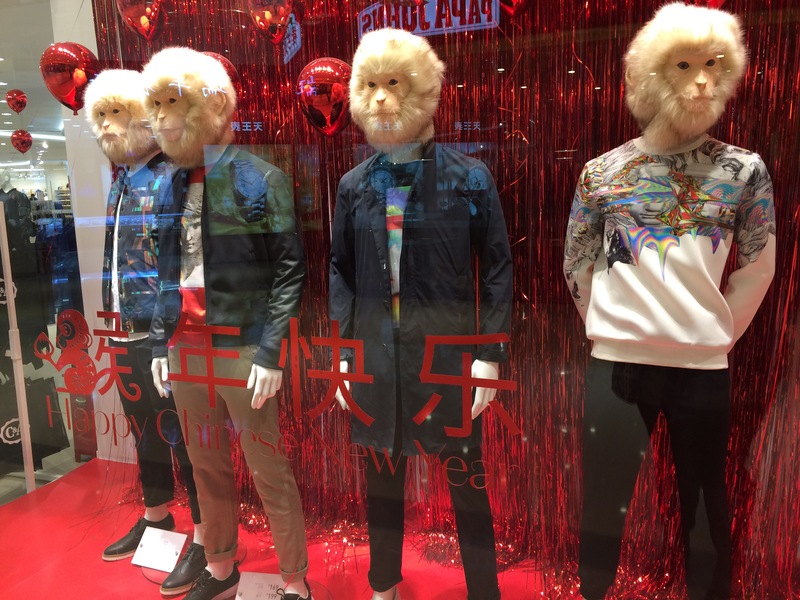 Many Chinese New Year decorations are red in color, and many people wear red clothing throughout the celebration. 11. Sweeping is bad luck. It is considered bad luck to sweep the house during the first two days of the new year because it may sweep away the good luck brought from the firecracker shavings, holiday wrappers, and red paper. 12. People give colorful envelopes of money. It’s customary for people to give a red or vibrantly colored envelope containing various amounts of money to their parents, children, close friends and relatives, and employers. This gift is called lucky money. 13. It is a family holiday. Spring Festival is the biggest family celebration in China. The dinner on New Year’s Eve is considered a family reunion. 14. Uncut noodles are eaten. Chinese tradition states that a long noodle represents a long life; therefore, eating uncut noodles during the new year enhances longevity. 15. What happens “first” is a big deal. In Chinese tradition, on New Year’s Day, the first person one meets and the first words someone hears indicate the type of fortune that person will have for the rest of the year. 16. Traditional foods are eaten. Dumplings are a popular food to eat during the new year, and a popular treat is candied apples on a stick. 17. Dragon dances are a tradition. It is popular to watch lion or dragon dances on New Year’s Day in some of China’s largest cities such as Hong Kong or Beijing. 18. Everyone has the day off. Over 1.3 billion people have the holiday off for at least three days. Chinese New Year officially lasts for seven days, but many businesses won’t reopen until the eighth day because the number 8 is considered lucky in China. 19. There is a Lantern Festival. The Lantern Festival concludes the Chinese New Year festivities on the 15th day of the new year during the full moon. 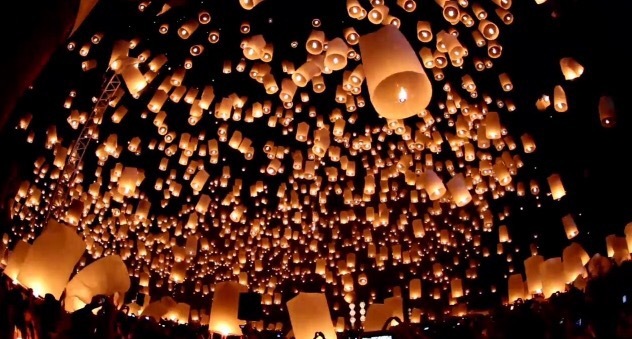 People celebrate by releasing glowing lanterns into rivers and the sky. They also hang them up for decoration.